Download a PDF of Chord Engineering’s Environmental Policy. 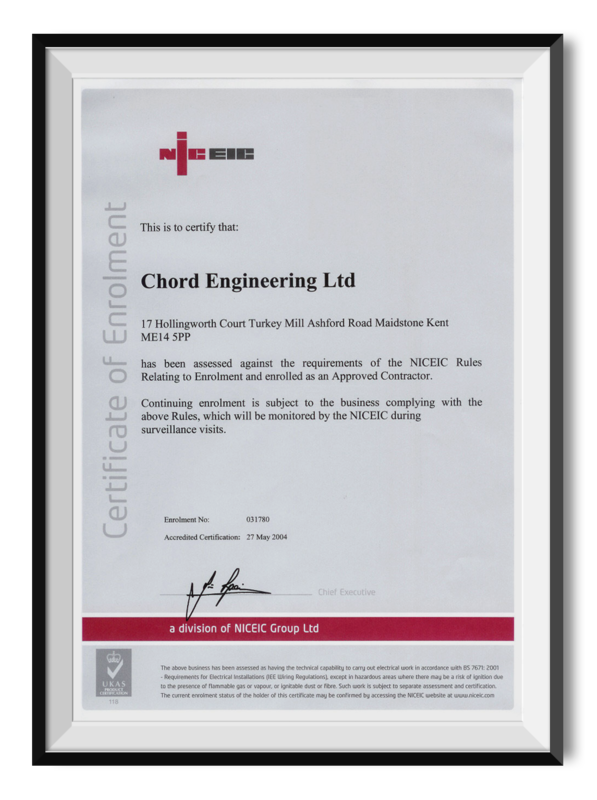 Download a PDF of Chord Engineering’s Health & Safety Policy. Download a PDF of Chord Engineering’s ECIC Contractors’ Combined Policy.